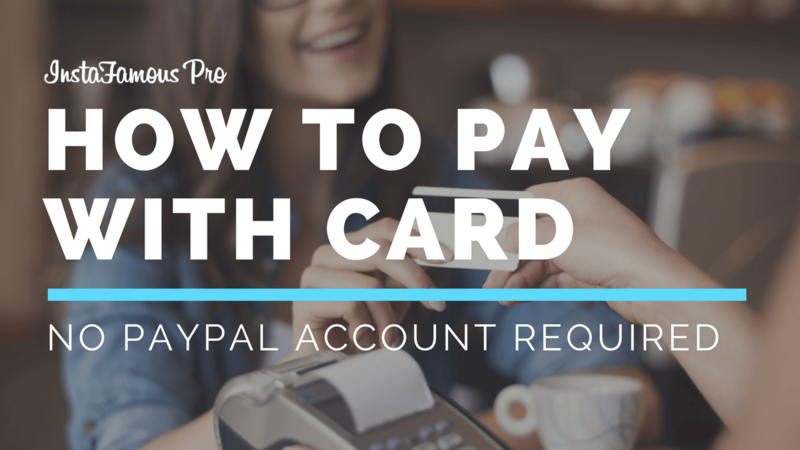 You do not need a PayPal account in order to pay using a credit or debit card. 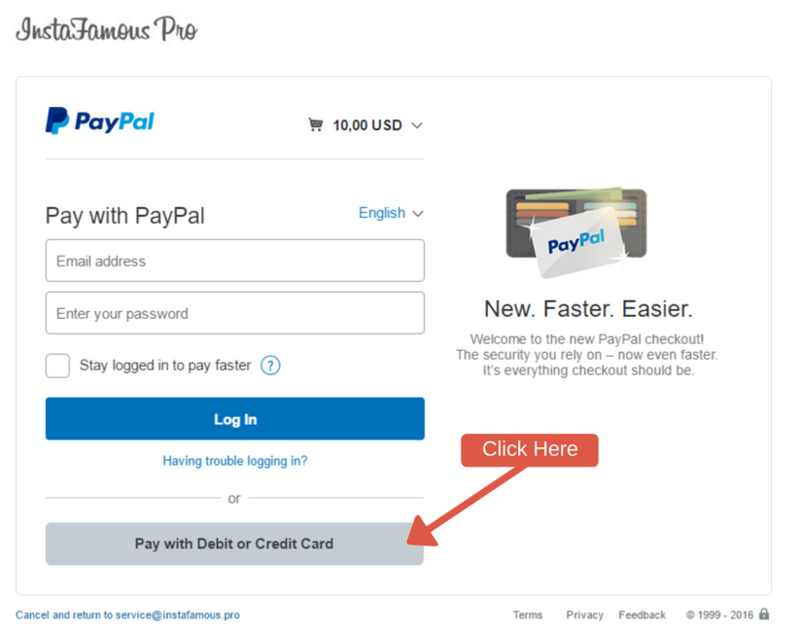 PayPal happily accepts credit or debit card payments without signing up. Follow these 3 simple steps to pay using a credit card. 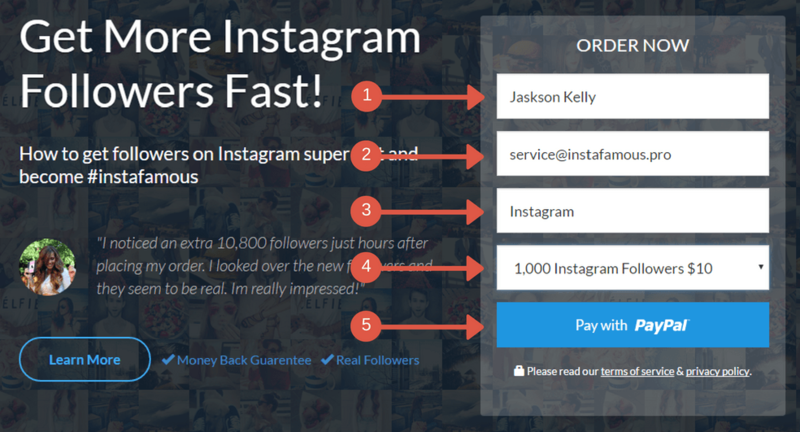 You can pay using your credit or debit card, bank account, or PayPal account that contains any currency. 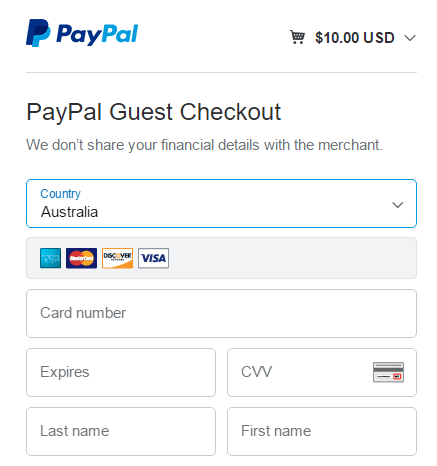 When you go to make payment PayPal will ask for US Dollars (USD) however as long as you have enough money to make payment then PayPal will withdraw the equivalent amount from your account. For example if I have an Indian credit card that contains Rupees. Then if I attempt a payment of $10 USD, PayPal will withdraw about 668 Rupees from my credit card depending on the current exchange rates.